Flat, two-sided, laminated, full-color listing of the most common Caribbean Reef Fish. 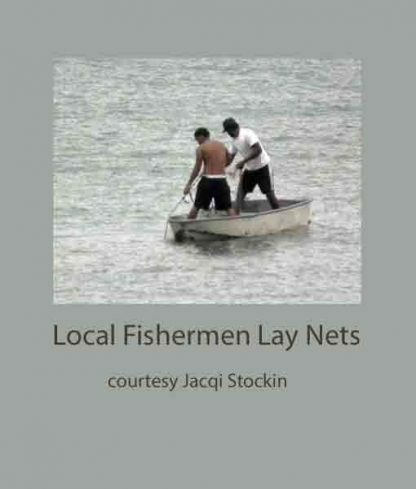 Take it with you on the boat! 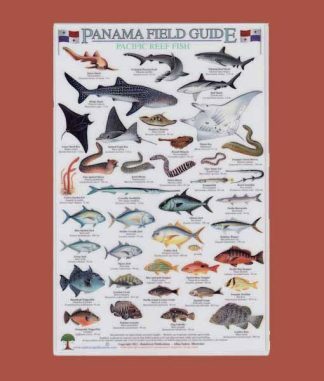 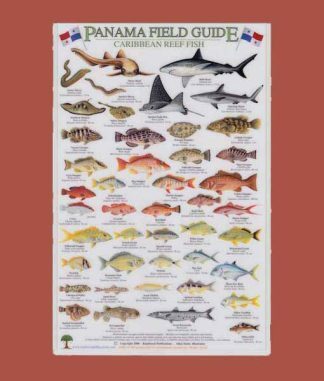 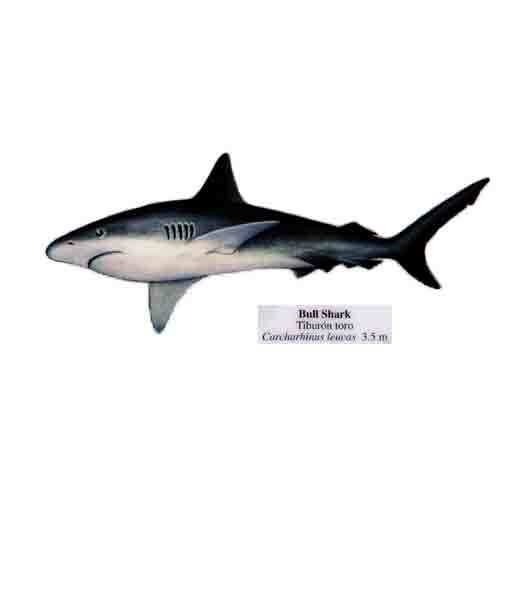 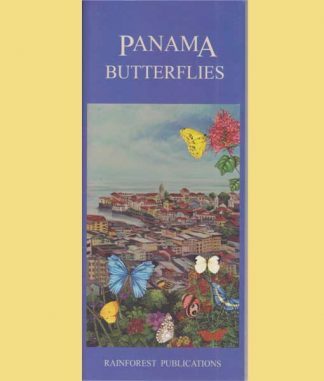 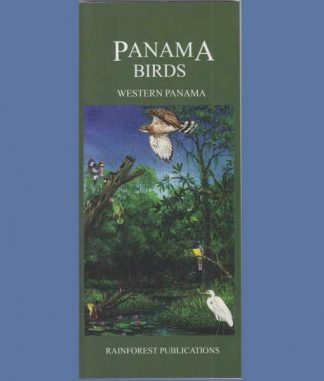 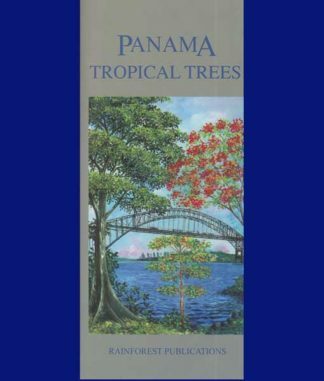 The “Panama Caribbean Reef Fish” guide not only includes the Latin name of each fish but also the species, such as Pargo, Ronco, etc., the English common name and the Spanish and/or Panamanian name. The illustrations are of a mature fish along with the size of a mature fish in meters or centimeters. 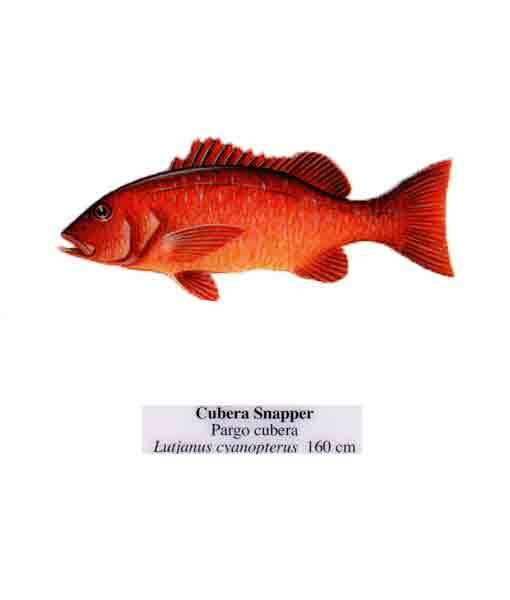 Some are illustrated as mature and juvenile if the coloration of the species is different for those different stages.